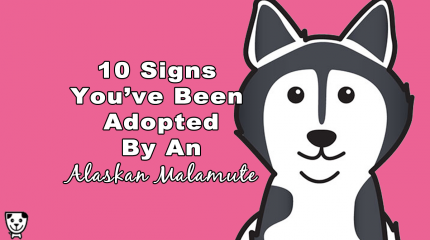 It’s easy to find a mug featuring your favorite dog breed, especially if it’s one of the more popular ones, but it’s impossible to find a cute mug that shows off your love for your unique dog family. 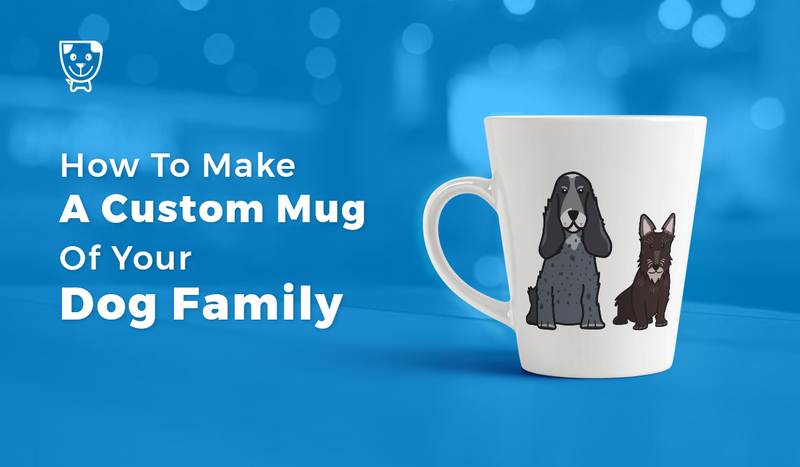 Whether you have multiple dogs, a mixed-breed, or a rare breed, you can create a custom mug that reminds you of your loving pups. Illustrations of your dogs, printed and cut to size. Choose from over 400 popular and rare breeds in our shop. 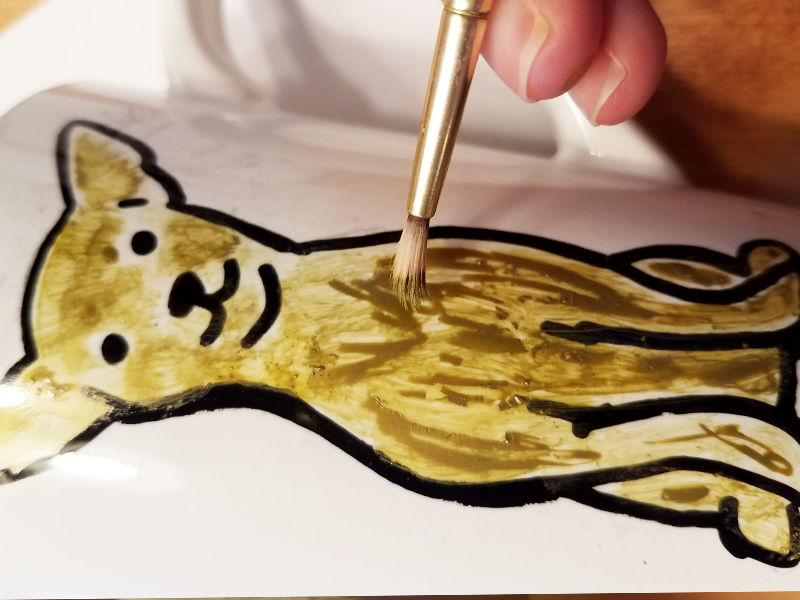 It’s easier to create bold lines than it is to create fine details when you use paint markers, keep that in mind when you plan out your design. 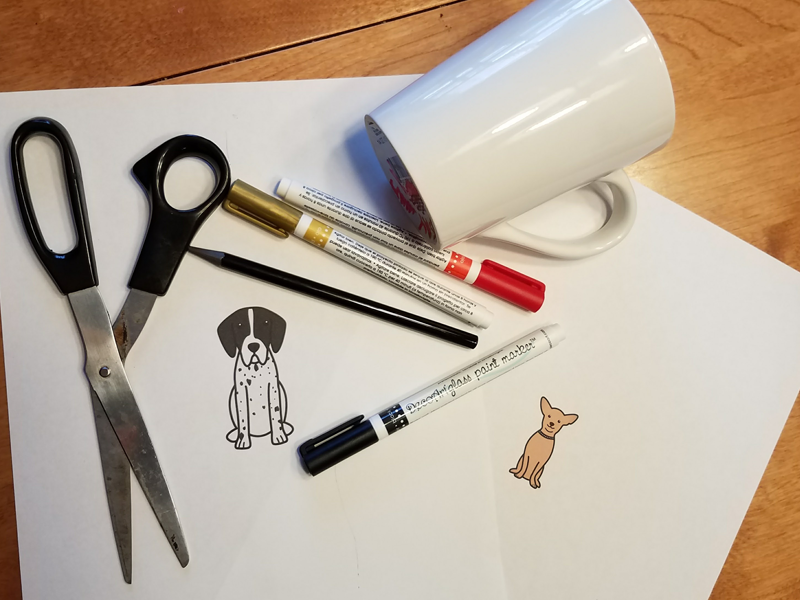 Quickly sketch out how you’ll arrange your dog cartoons and lettering on a piece of paper. Print out your dog cartoons from your file download from Dog Breed Cartoon. Use a piece of artist’s charcoal or a soft graphite pencil to heavily shade the back of your print-outs. You can also use a regular #2 pencil, just make sure to cover the entire design with a heavy layer of graphite. Then, tape the print-out to your mug. Using a pen or pencil, trace the image using firm, even pressure. 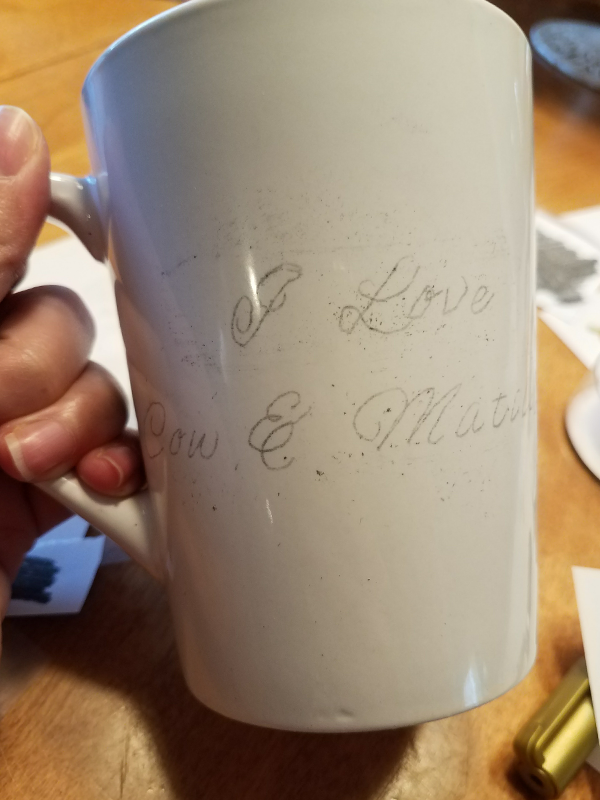 Remove the print-out from the mug. 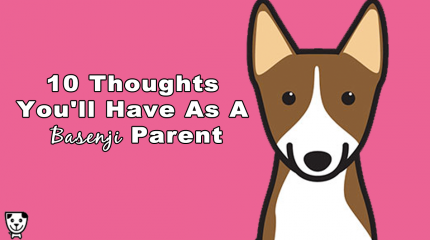 You should see a light outline of the design, use your pencil to add any details you’d like to add, ro to make changes, such as your dog’s unique markings or their favorite collar. Use your black paint marker to go over the outlines of your design. Long, downward strokes to create smooth lines. To create texture, apply a small amount of paint with your marker and immediately dab at the paint with a paintbrush. This is also a great way to accurately create fine details. If you make a mistake, you can dip a cotton swab in nail polish remover and gently wipe away unwanted areas of paint. 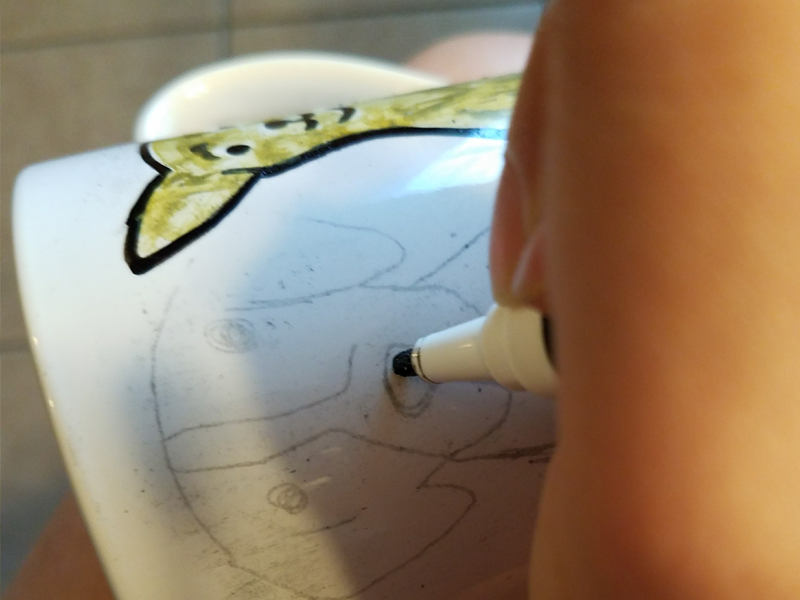 Be sure to remove excess paint from the inside of the mug before the next step. If you completely mess up, you can wash away the paint with soapy water for a clean canvas. Make sure the mug is completely dry before you start over. Allow the paint to air cure for 8 hours. Then, place your mug in a cool, unpreheated oven, and set to 375 degrees Fahrenheit. When the oven is done preheating with the mug inside, set timer for 40 minutes. When the time is up, turn off the oven and allow the mug to cool inside for 45 minutes or until completely cool. Or, use your package directions to make your design permanent. 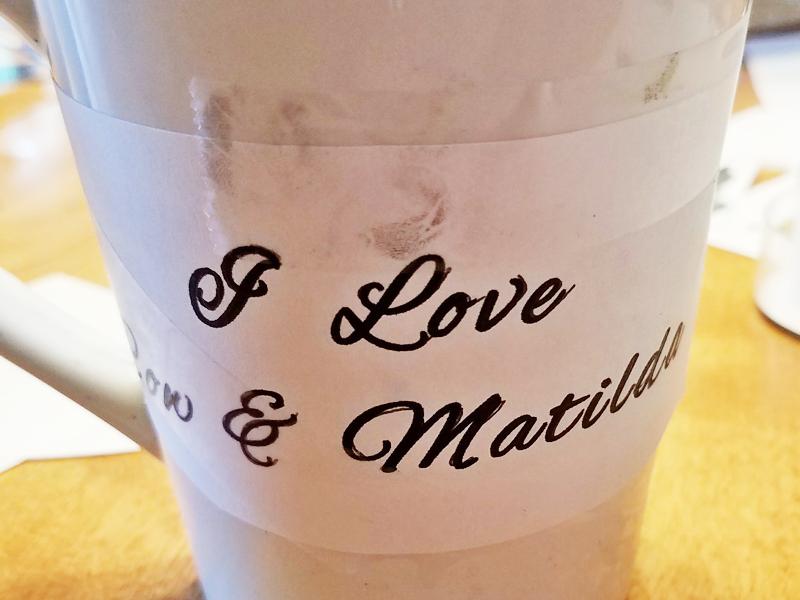 Take your mug to work and reminisce about your pups while you sip coffee and tea. Or, volunteer your kids to help you make a set for your entire family.